They call him Burnaaaaaaa! This guy is a musical genius and leader of the new school! 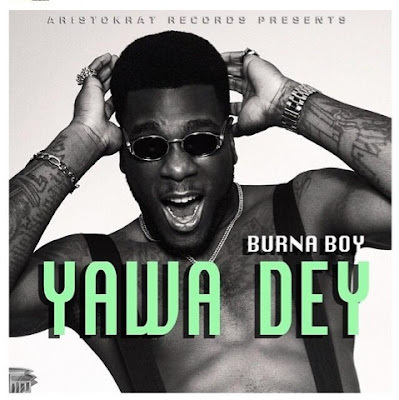 This evening - Burna Boy took it to his twitter account to premiere his new single ‘Yawa Dey’. 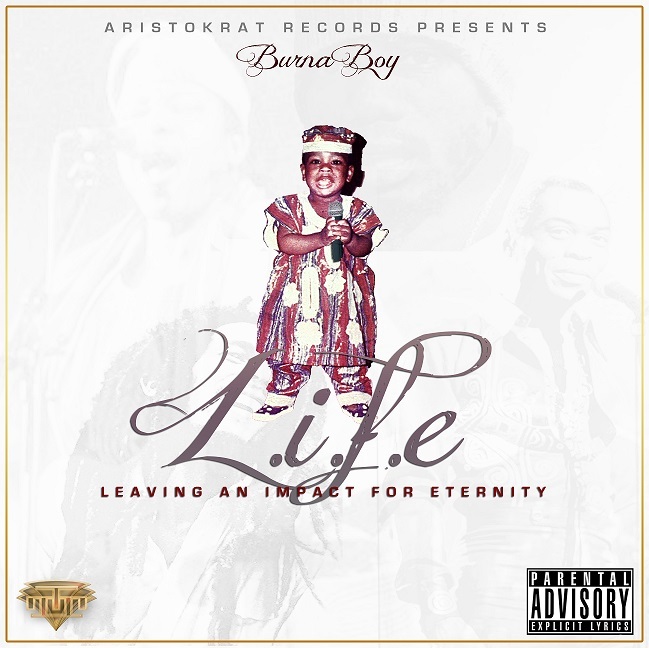 Automatically I knew that this song was a jam, Burna gives us a reggae/dancehall vibe on this Leriq produced track. 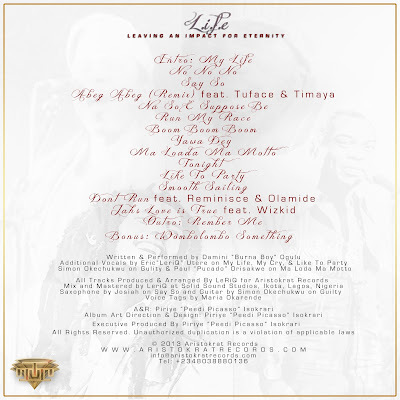 ‘Yawa Dey’ will appear on his debut album ‘L.I.F.E (Leaving an Impact For Eternity)’ out next week (August 12) via Aristokrat records. 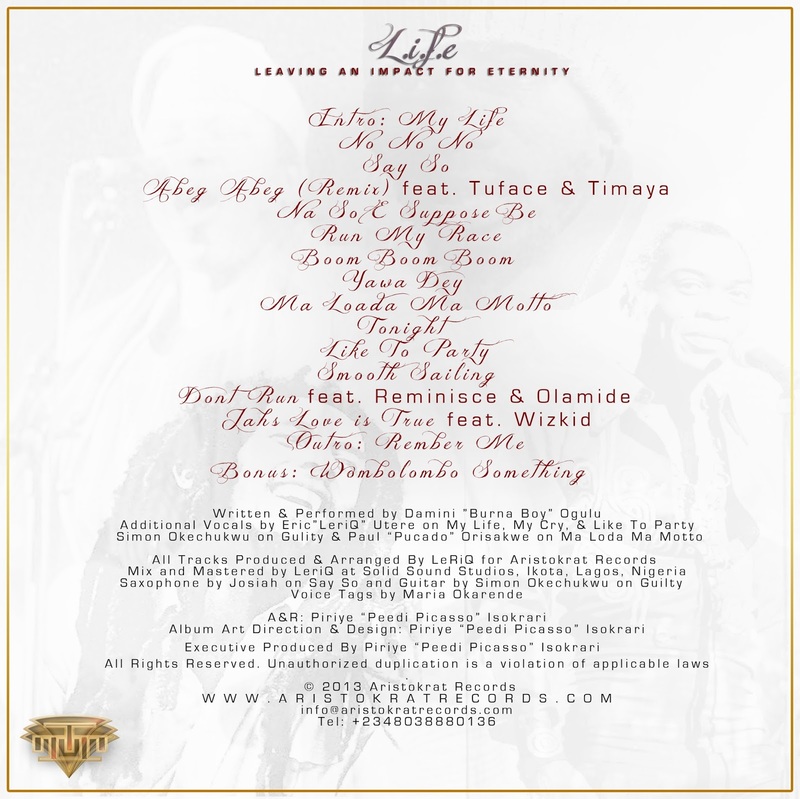 Accompanying the single came with the album track listing to ‘L.I.F.E (Leaving an Impact For Eternity)’. The album will feature MI, Wizkid, 2Face Idibia and a handful of more heavy-hitters in Nigeria. Check out the album track listing for the album and the deluxe version. All songs will are produced by Leriq (Aristokrat Record's in-house producer). Above is the album cover, just in case you haven't seen it. Who can you spot in it, other than Burna Boy? 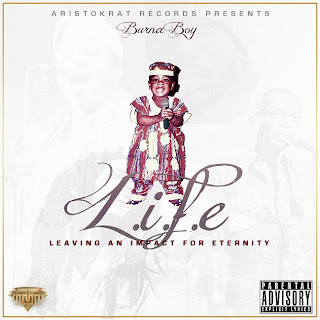 ‘L.I.F.E (Leaving an Impact For Eternity)’ is out on August 12 and is Burna Boy's first studio album! So be sure to get it and support him! It's bound to be a very good album. And probably the album of the year for the Afrobeats/African music scene. Who knows? Stay tuned!